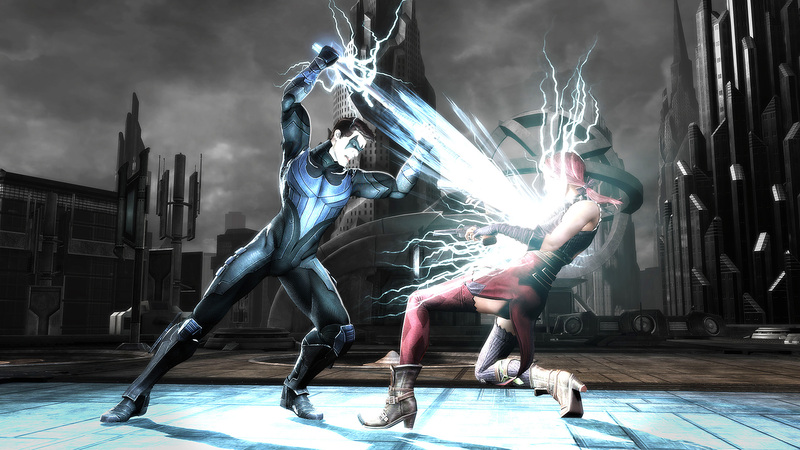 Today Warner Bros. Interactive Entertainment and DC Entertainment released new screenshots from Injustice: Gods Among Us revealing two new characters that will appear in the game - Cyborg and Nightwing. 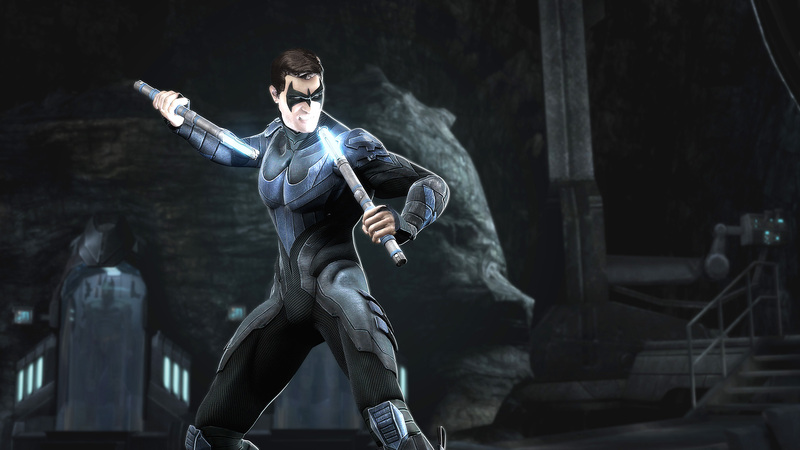 San Diego Comic-Con attendees can get their chance to play the game at DC Entertainment’s booth, #1915. In addition, NetherRealm Studios have just released the promotional trailer showcased at Comic-Con, which includes all aforementioned superheroes in action.